Everywhere you look, businesses claim to be “sustainable.” How do you stand out in the sea of sustainability? Stop hitting people over the head with the word. Show, don’t tell. Green is in the details. While most companies drown consumers in generic terms, a few offer relief. LUSH, a cosmetics company, uses two refreshing tactics to show off their attention to green details. Fresh-squeezed lemons star in their skin products…but we didn’t read this on the package. We stepped into their fresh-fruit cooler with our tour guide, Matt. (Oh, and did we mention their factory is in the UK?) Don’t take our word for it! Take the tour yourself. We could also tell you that their products are handmade, sans sweatshops, but that would not be as convincing as the stickers that prove it. 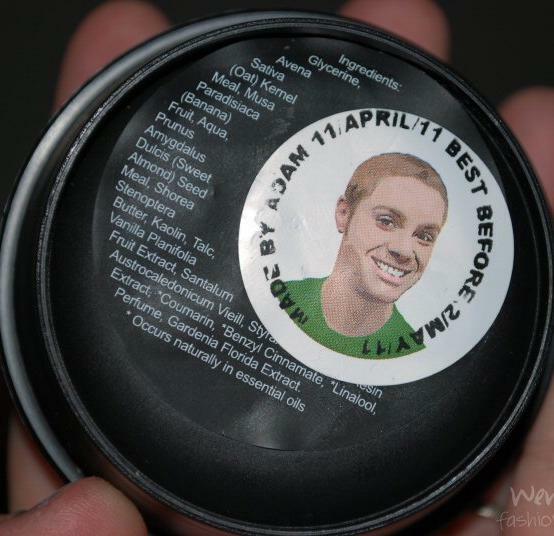 Each LUSH employee stamps a personalized sticker on their handmade products. Meet Adam, pictured left. 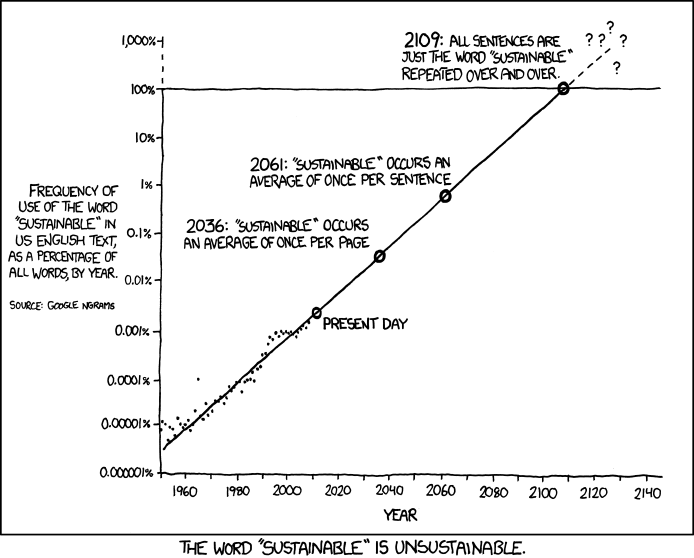 Next time you start proclaiming your company’s sustainability, think twice. Instead of stating it, show your sustainability by sharing a bit of the behind the scenes. Post images and video to your blog, or add a touch of creative collateral that illustrates your company’s green details. Your clients will notice.